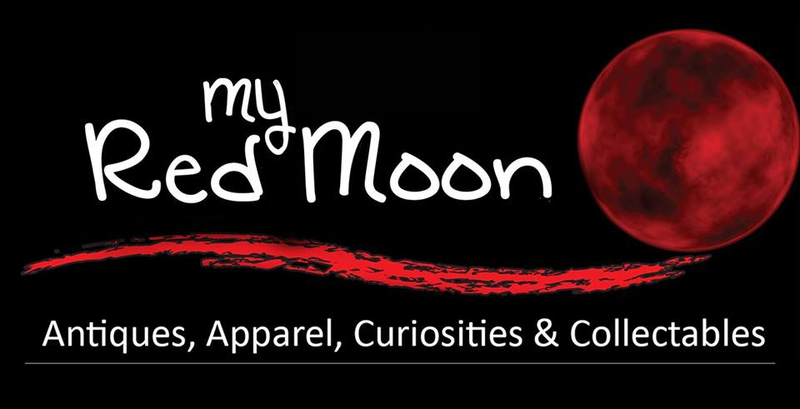 My Red Moon is a family-owned business. The owners, have a lifetime of experience which has in turn created a one-of-a-kind shopping experience at all of their locations. In each store you will find an eclectic collection of antiques, collectibles and, yes, curiosities. The women’s boutique has both vintage and new designer apparel, shoes and accessories.